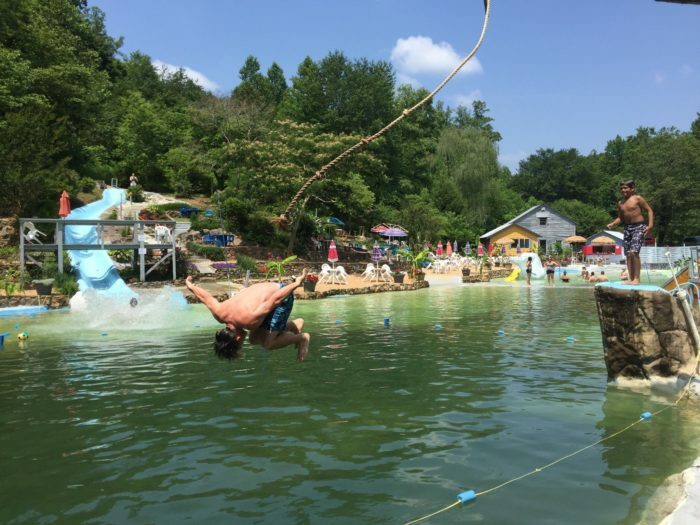 There’s a little known water playground hiding in North Carolina and you’re going to love it. 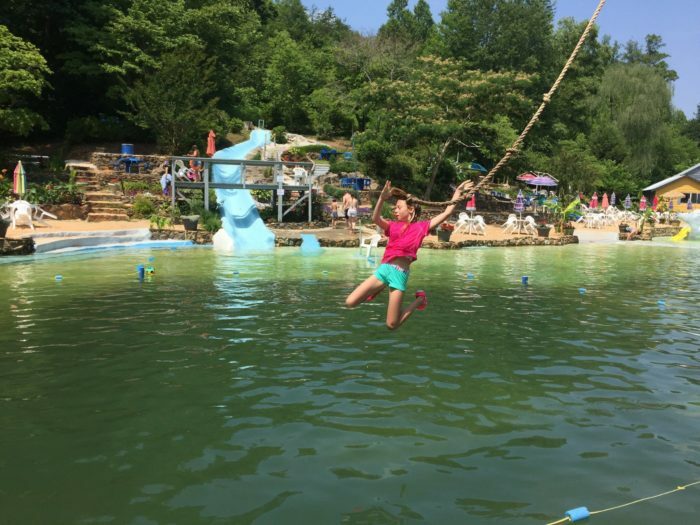 It combines a playground with a swimming hole to make a fun-filled, family destination. 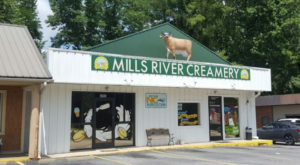 Generations of families have been coming for decades and once you see this place below, you’ll want to go too. 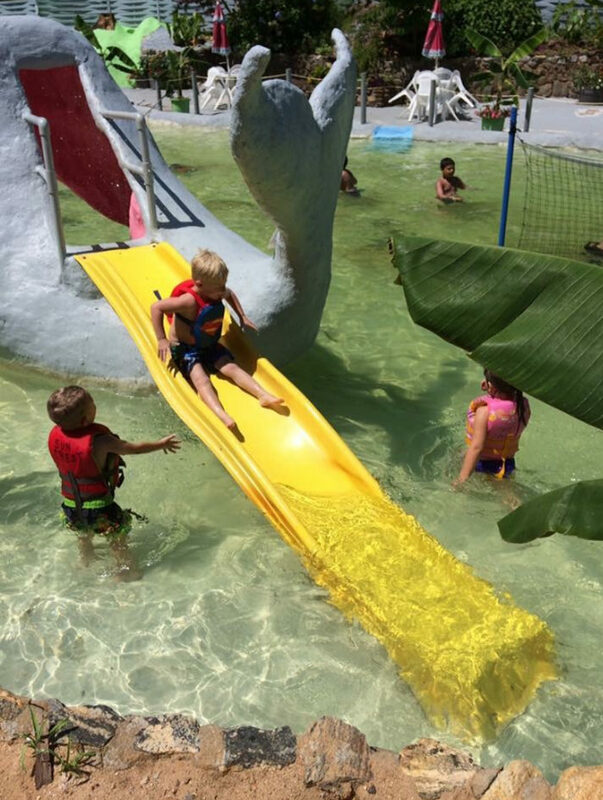 Sun Crest Water Park in Taylorsville is an honest-to-goodness playground in the water. 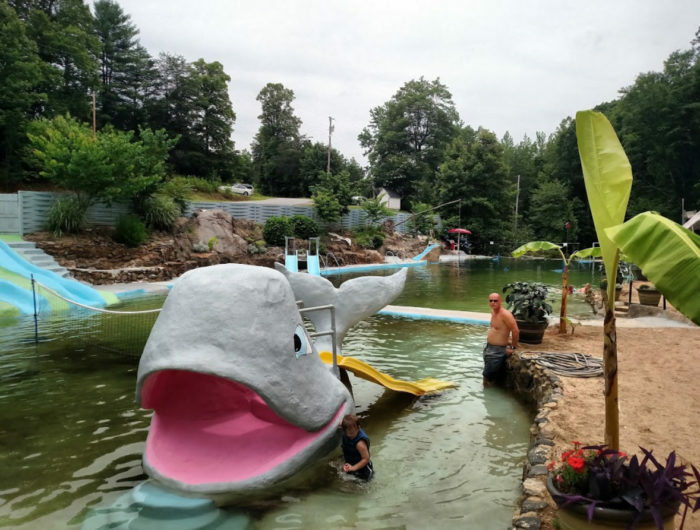 You'll love bringing the little ones and seeing them enjoy the fun water features, like climbing through a whale's mouth to get to the bright yellow slide on the other side. Bigger kids (and adults!) 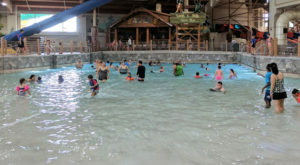 will also have a ball at Sun Crest Water Park. 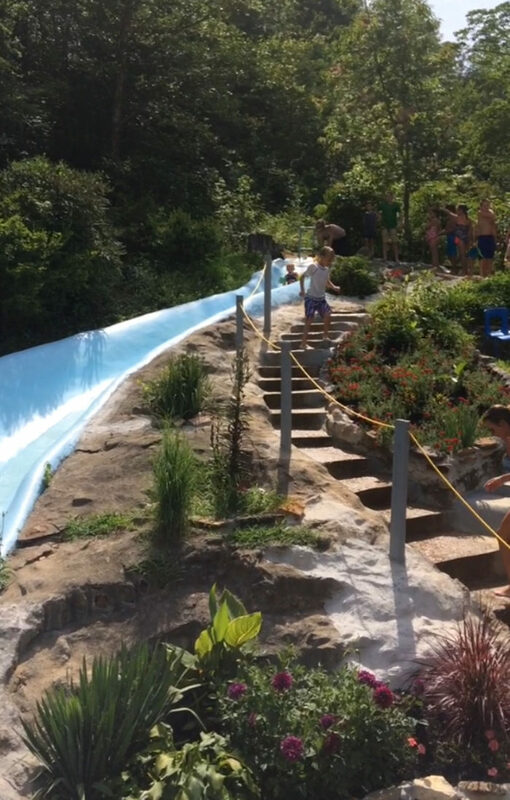 From slides to cooling off in the water and just relaxing in the sun (or shade), the young at heart enjoy this unique park as much as the kiddos. There's a small platform that has a rope swing! Are you brave enough to try it out? 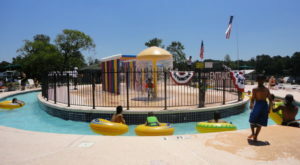 For sure this playground in the water is fun for the whole family and big enough to really enjoy yourself while you watch the kids or just simply relax. 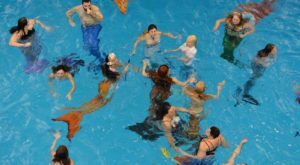 It could be time to start a new summertime family tradition. Isn't it time you got in on the fun? 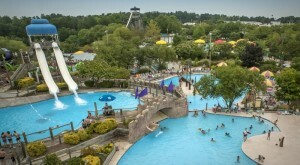 This unique water playground is located 90 minutes from Charlotte, and approximately 20 minutes from Hickory, Lenoir, Statesville, Conover, and Wilkesboro. 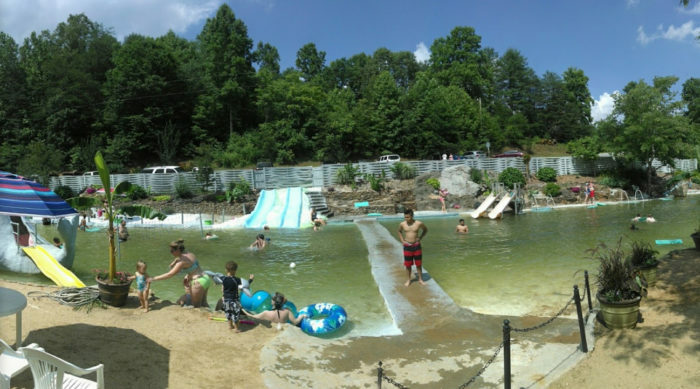 The address for Sun Crest Water Park is 6806 All Healing Springs Rd., Taylorsville, NC 28681. The 2018 opening date has not been announced. 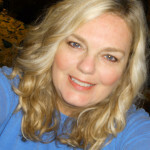 Call before you go: (828) 632-2731. Admission prices are as follows: $9 Adults (12+); $6 Children 11 and under. Cash only, no credit or debit cards are accepted. 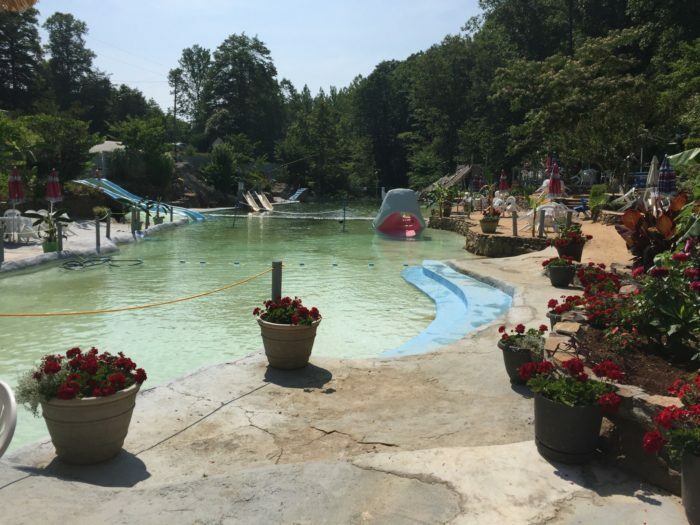 Get ready to enjoy an affordable day in the sun at this one-of-a-kind water playground in North Carolina! 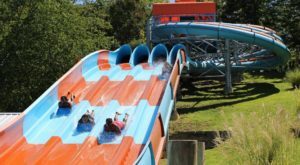 More information is available from the official website of this water park. 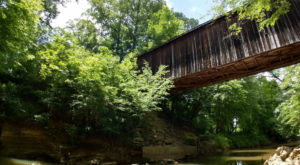 For more fun out of doors in North Carolina, head to the state’s top outdoor attraction. 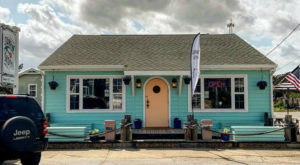 Get the scoop in this previously published article.